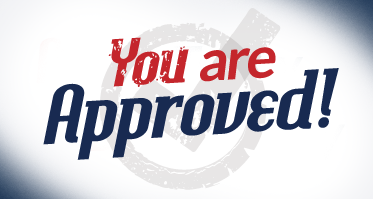 You’re Approved at Auto Credit of Southern Illinois. No Credit, Bad Credit, NO problem. 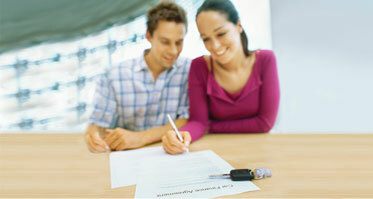 We have helped over 50,000 people in Southern Illinois get the cars and credit they deserve. Check out all of our inventory right here and schedule a test drive today! Ask us about how you can enroll in our FREE ACH payment program right now. It’s easier than ever to qualify for our perfect pay status with ACH. It’s a great step for anyone looking to establish or rebuild their credit. Our easy approval process takes less than 10 minutes and your credit score won’t ever prevent you from buying a car here.! As long as you’re 18, have a valid Illinois Driver’s license, and make at least $300 a week, YOU’RE APPROVED! It’s that easy!! It is the goal of Auto Credit to find the right car at the right terms for people who either have no credit or have experienced credit problems. In fact, at Auto Credit, we don’t care about your past credit problems, we only care about your ability to make payments going forward. 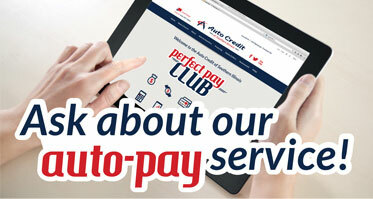 At Auto Credit, we want to help you find the car you want at payments you are comfortable with. We specialize in short term loans (usually 3 – 3.5 years) so that you can get your credit re-established. We report to the credit bureau every month to help give you the opportunity to improve your credit situation. You can be assured, you will be dealing with a well established company. What are our Hours of Operation? 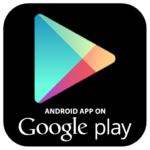 Click the links below or search Auto Credit of Southern Illinois on Google Play or the Apple App Store. 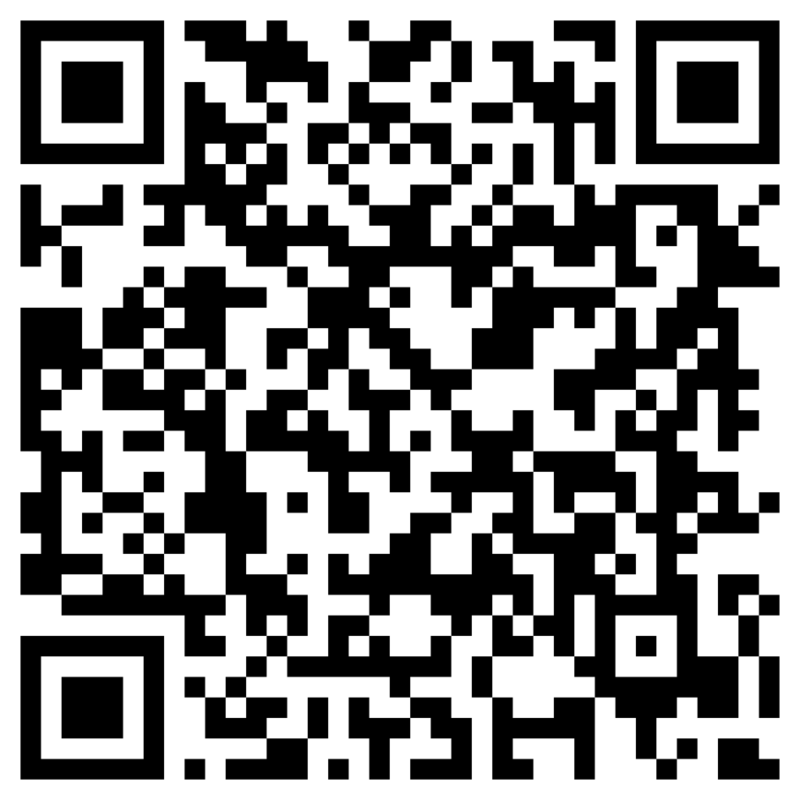 Download our App to enter to win prizes, make payments, get approved and more. Call for YOUR APPROVAL TODAY!!! Smooth process from beginning to end. Very flexible with my situation.Harold McGhee Jr.
2015 Auto Credit of Southern Illinois. All Rights Reserved.